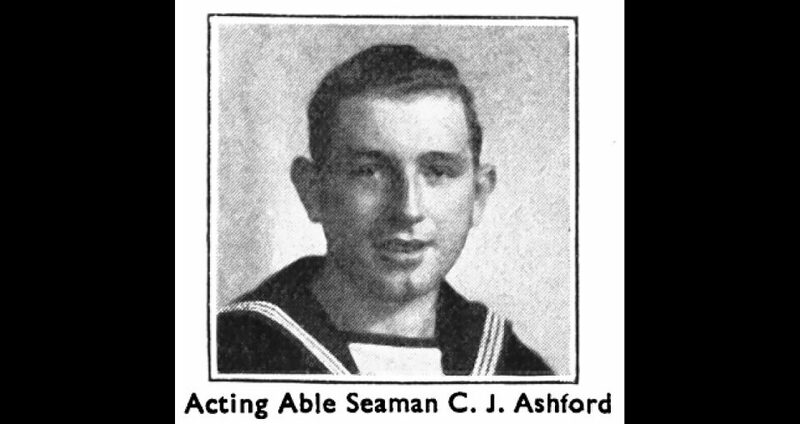 Friends who were with us at the April get-together may remember that we spent a little time recalling the career of Grantham railwayman Jack Ashford who served in the Royal Navy during the Second World War. However, we'd lost track of him following his distinguished war service. As a result of the discussion in April there was a suggestion that Jack returned to the railway after the war and worked in the yard at Highdyke. Graham Wareham then sent in a photograph showing Jack outside one of the cabins at Highdyke, with some of the other men who worked there. Recently a search of The Grantham Journal has revealed that Jack was a keen angler and that he enjoyed considerable success at the sport, captaining the Grantham BRSA angling team. We've added the photograph and a newspaper article at the end of the page The Railway at Grantham in Wartime 1939-45.